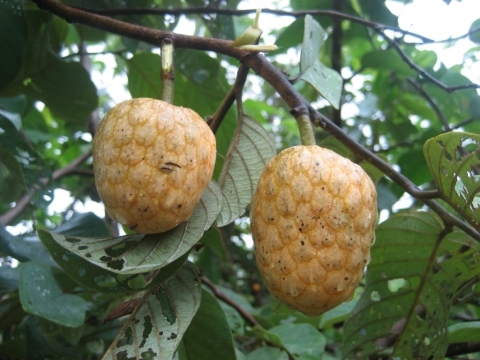 Annona arenaria Thonn. ex Schum. Annona porpetac Boivin. ex Baill. Western tropical Africa - Senegal to Kenya, south to Zimbabwe.